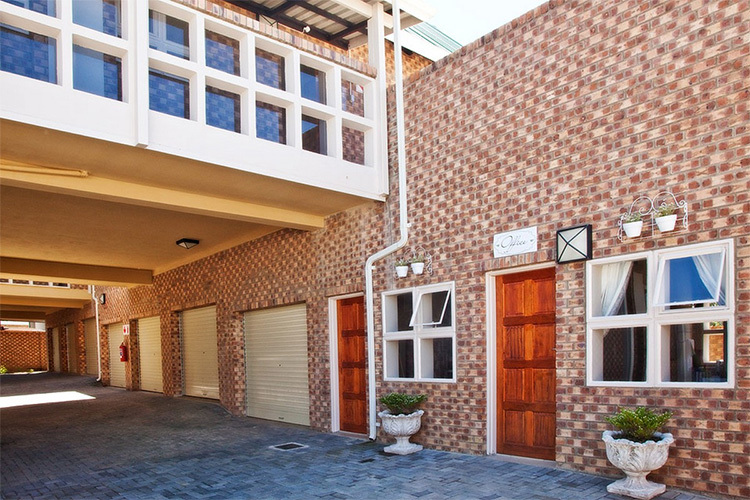 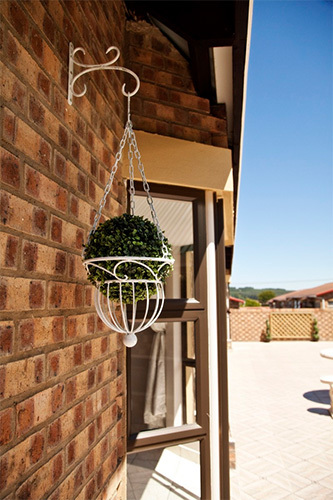 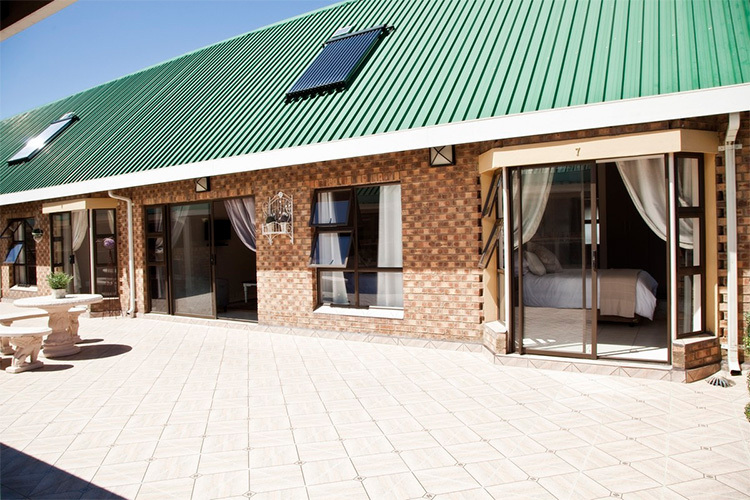 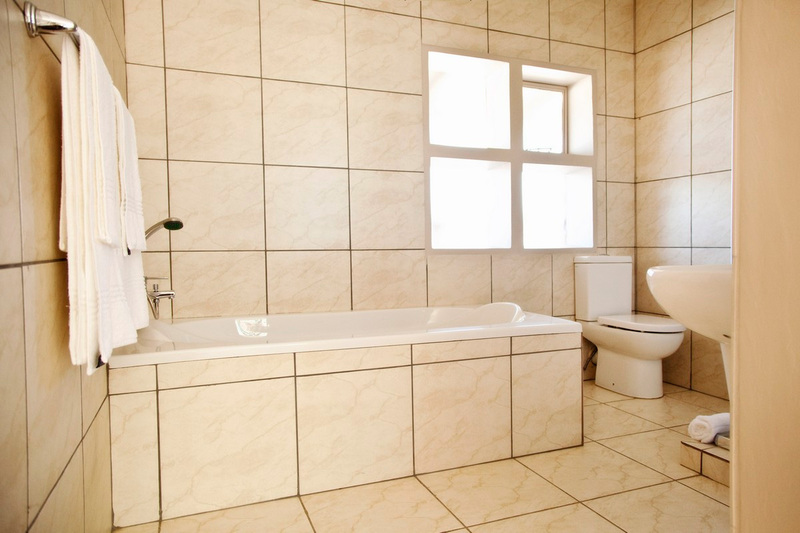 12 On Top Guesthouse is centrally situated in the heart of Piet Retief, Mpumalanga. 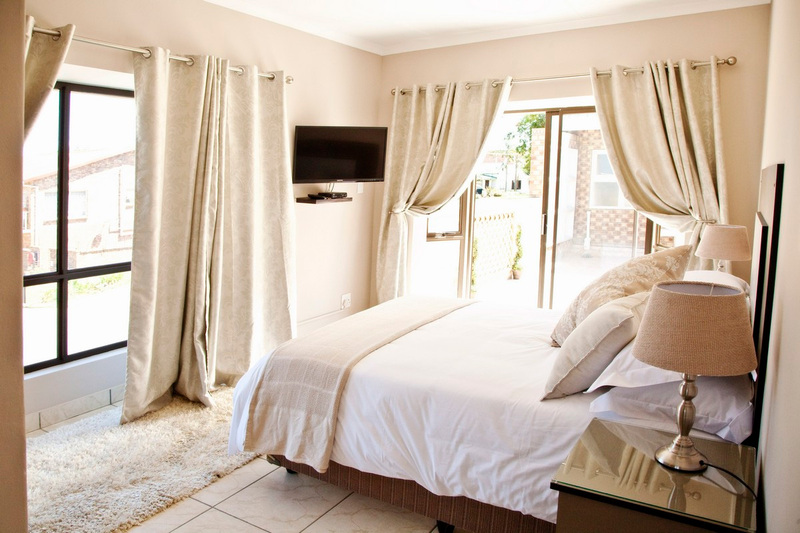 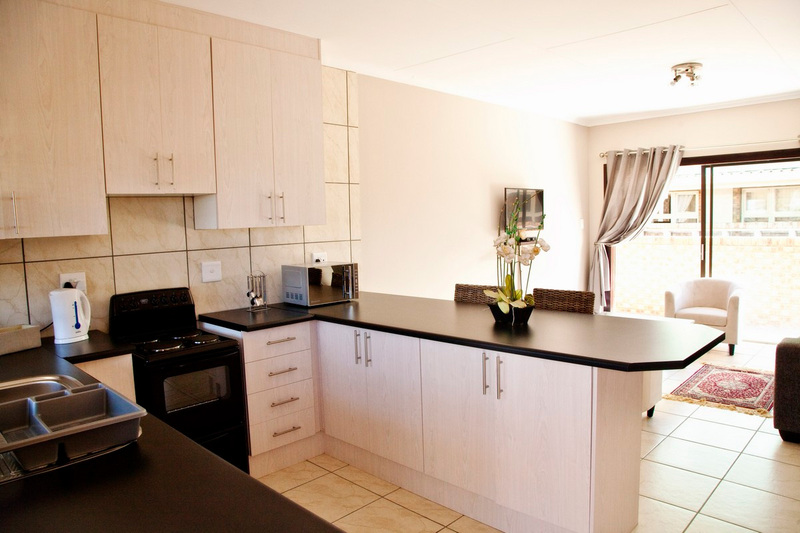 We offer clean, comfortable & affordable accommodation. 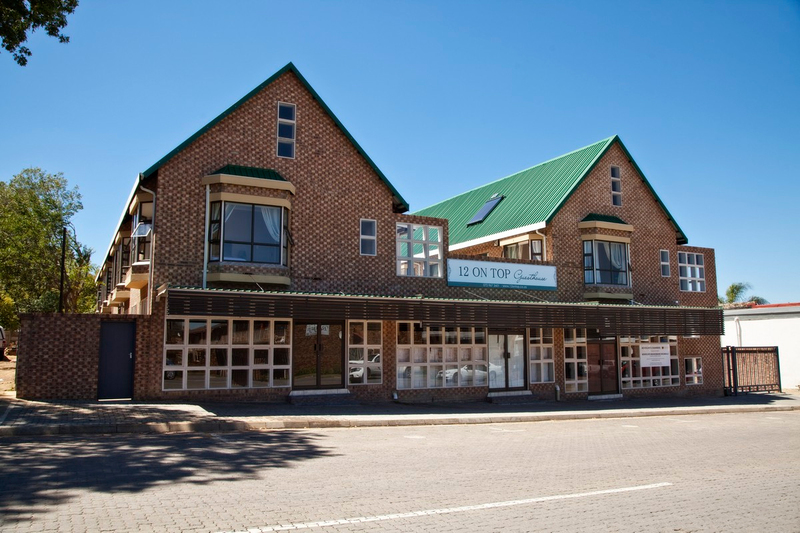 Piet Retief is a historic little town in the heart of the Mpumalanga Grass & Wetlands. 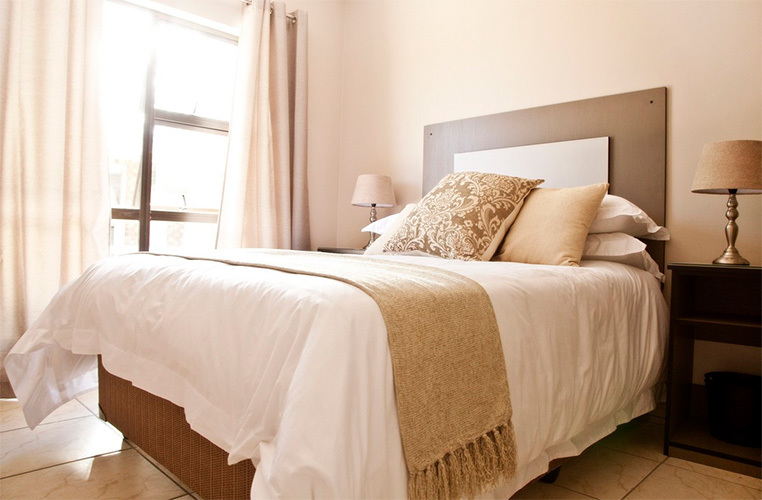 Located on the N2, Piet Retief is the ideal stopover for traveling to and from Swaziland, Kwazulu-Natal and the Kruger National Park. 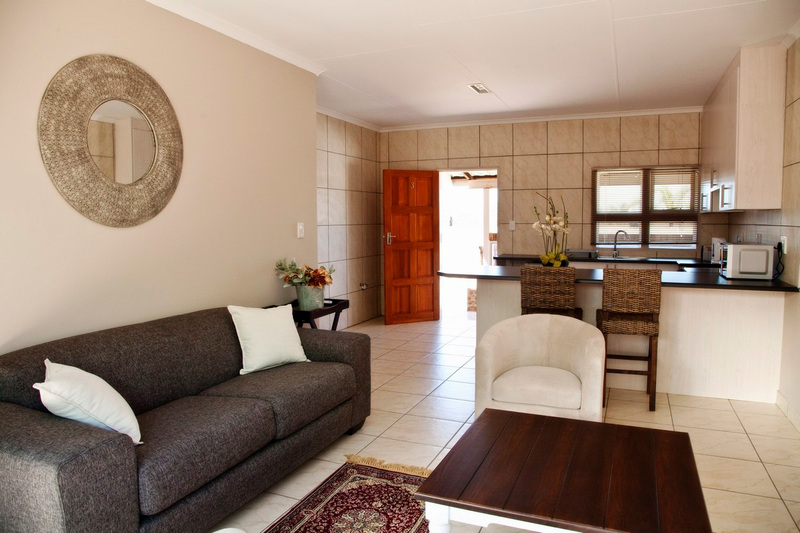 Piet Retief is 30 km away from the Swaziland Border and 80km away from the Wakkerstroom Wetlands which boasts a variety of birdlife for bird watchers.